I remember the day the lightbulb clicked on. Suddenly, the Bible wasn’t just another dry, dusty book on the bookshelf. It wasn’t just an assortment of stories and lessons. It wasn’t simply the book I was supposed to read and study because it was good for me. In that moment, the Bible became a living, breathing, inter-connected story of God’s people and his work in our lives and I couldn’t wait to read more. I was no stranger to the Bible. I’d grown up in church, knew all the Sunday school stories, even attended several Bible studies over the years. I’d read or heard most of the stories, but hadn’t really learned how to study the Bible. Reading the Bible had often felt more like a chore than a joy. Yet, now I couldn’t wait to learn more! The lightbulb came on for me in a Bible study class that taught us how to study the Bible. We learned how to read each chapter and verse, how to understand the context of the book, where the book fits into the overall Bible story, and how to go deep into a single verse. The class taught me about the history of the Bible and how the books are all connected. Not only did it bring to life the book we were studying, but it opened my eyes to the whole Bible and made me want to learn more. Bible study went from a ‘should do’ to a ‘want to do’. What turned on the light for me may not be what turns on the light for you, but learning how to study the Bible is essential. It can be a daunting book to begin reading. Like peeling back the layers of an onion, each time you read and study the Bible, you’ll find new layers of depth and meaning. Using some focused methods for in your study time will help you dive deeper into the Word of God, discovering the vast richness of the Bible. Watch the words come alive for your life! Why isn’t enough to simply read devotionals and listen to sermons? Why do we need to actually dig in and study the Bible? Getting into the Word of God and studying the Bible yourself will rock your world in so many wonderful ways. Opening the pages of the Bible and reading with your own eyes allows God the opportunity to speak directly to your heart. Below are just a few of the ways Bible study has impacted me. How has it changed your life? 1) The Bible will become a book you want to read. 2) The Bible stories you already know and the new ones you read will begin to make more sense and the dots between them will begin to connect. 3) You’ll have fresh perspectives and new insights, even on the most well-known passages. 4) You’ll feel equipped to read and study the Bible. 5) You’ll begin to hear God’s voice more clearly in your life. Want your own lightbulb moment in the Bible? Make Bible study a priority and schedule time in your day to make it happen. Equip yourself to make the most of your time by learning how to study the Bible. Join a Bible study class, grab some books on how to study the Bible, and get started! Through videos and worksheets, you’ll learn how to use and apply the Topical Study Method, the TASTE Bible Study Method, Verse Mapping, Chapter Analysis, APPLE Bible Study, Lectio Divina, and Word Bible Study. 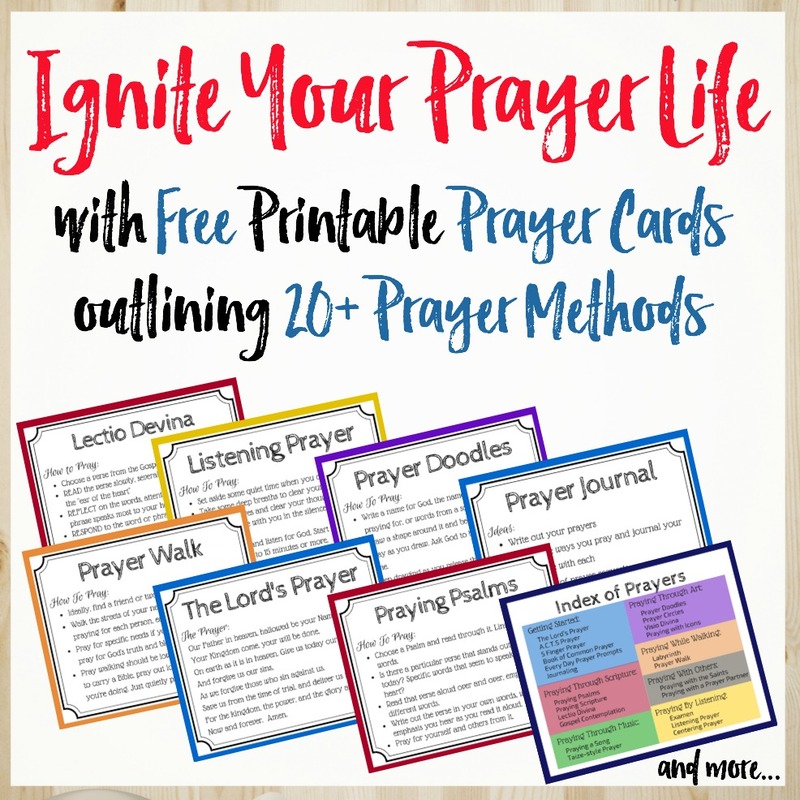 You’ll get 7 video teachings from Arabah Joy, a workbook explaining each of the methods, plus printable worksheets.